Define action name and description if needed. In the From Client field enter the formula used to create a value that will be later on inserted into a predefined record field. 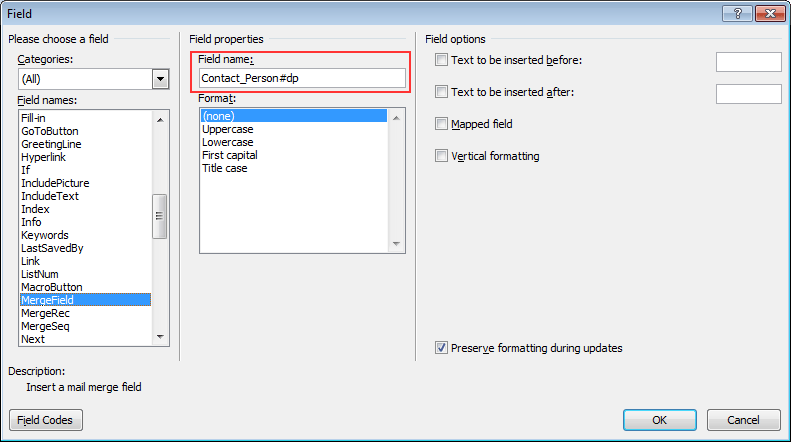 From the To Client list select the field (column) to which the From Client value should be inserted. You can add many assignments to one action. For example, the next assignment has to make the CallBack column unchecked. As a result, the created “CallBack Log & CallBack checkbox Update” workflow action comprises two assignments.